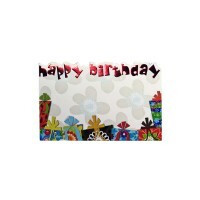 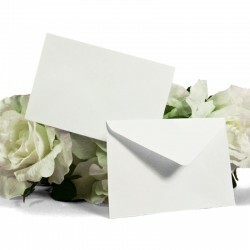 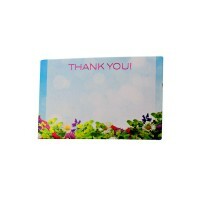 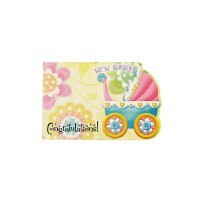 White envelope for use with 3-1/2" x 2-1/4" floral arrangement or gift basket enclosure memo cards. 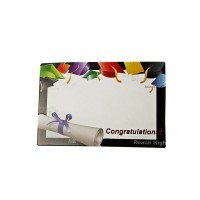 Classic envelope design with back, glue flap. Not a mailable size.